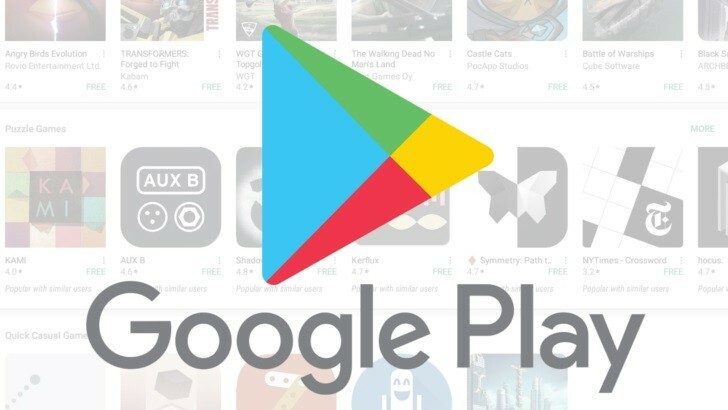 A recent survey on Android apps in Google Play Store revealed there are more than 5800 apps in the play store that are specifically tailored for families, out of those apps 28% of them have been tracking the sensitive data of children. COPPA (Children’s Online Privacy Protection Act) is a Federal Law that protects the children’s privacy online by limiting the data collected on the children below the age of 13. It is also noted that some of the apps are collecting the data that actually violate COPPA. There are a sheer number of apps that are coming into the PlayStore which suggests that most of the apps won’t be going through a manual review. It may be aware that some of the software developers may not be aware of the COPPA Law, The activists have been pressuring the Federal Trade Commission to take action against a number of big corporations they allege are illegally directing ad-targeting tools at children.